The Cockatiel is a colorful, crested type of parrot that lives in Australia. 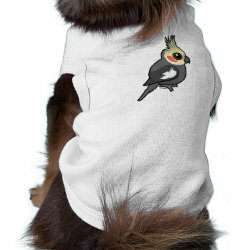 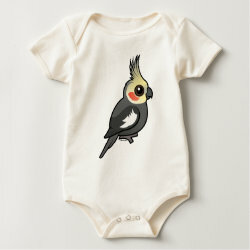 This is our Birdorable version of this beautiful bird, and it's totally cute! 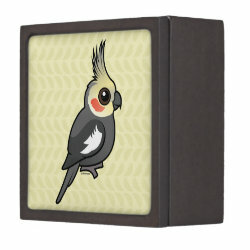 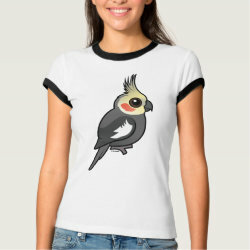 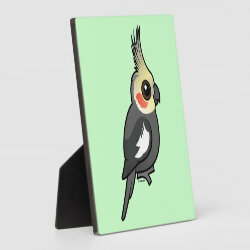 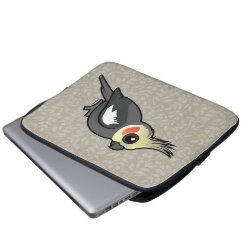 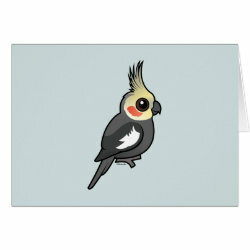 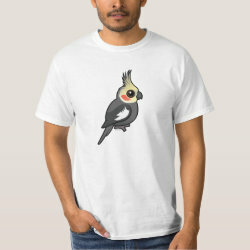 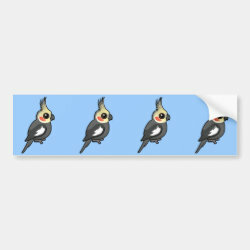 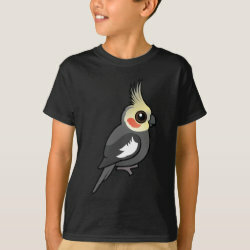 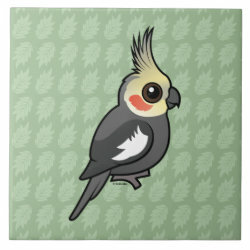 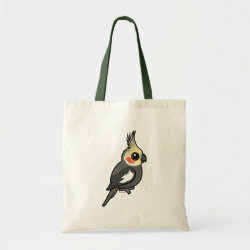 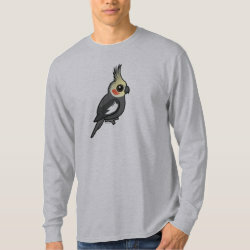 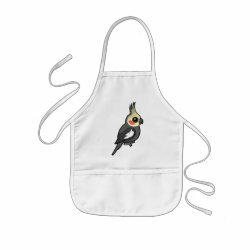 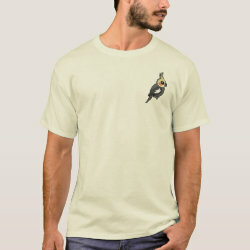 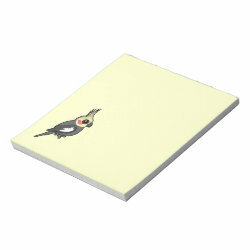 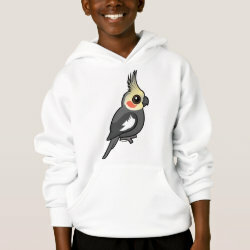 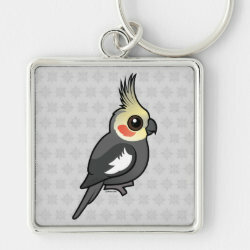 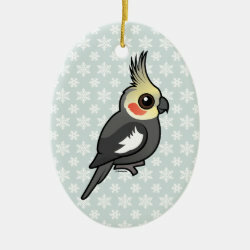 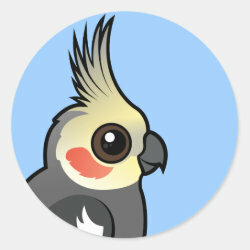 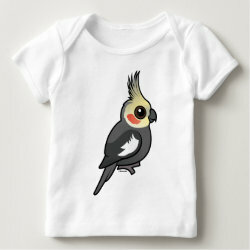 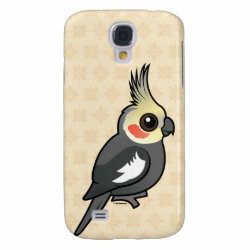 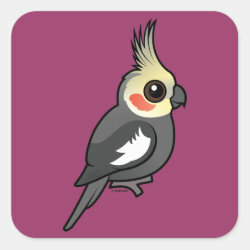 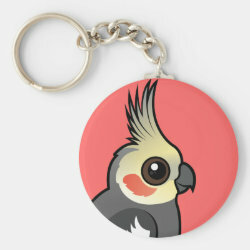 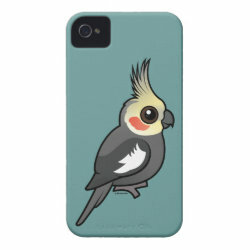 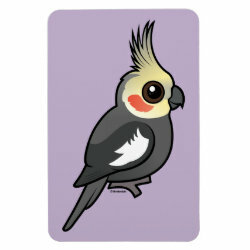 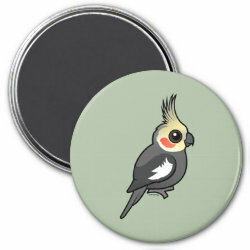 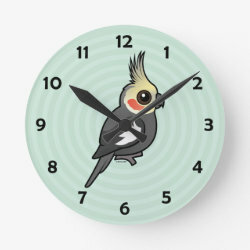 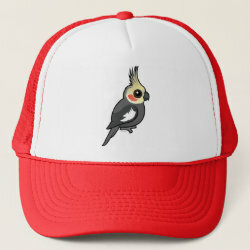 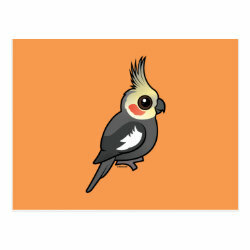 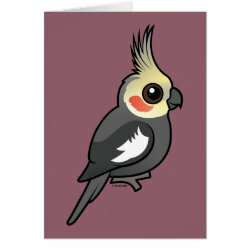 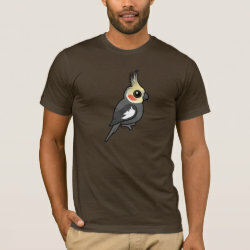 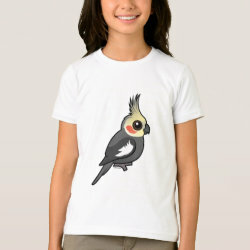 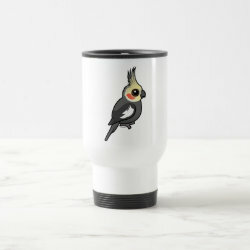 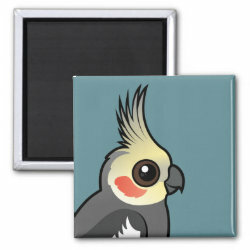 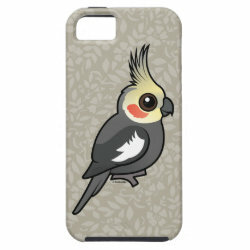 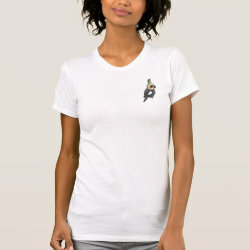 Great gifts here for bird lovers and Cockatiel fans!